Once upon a time, much of the state of California was a barren desert. And now, thanks to the worst drought in modern American history, much of the state is turning back into one. 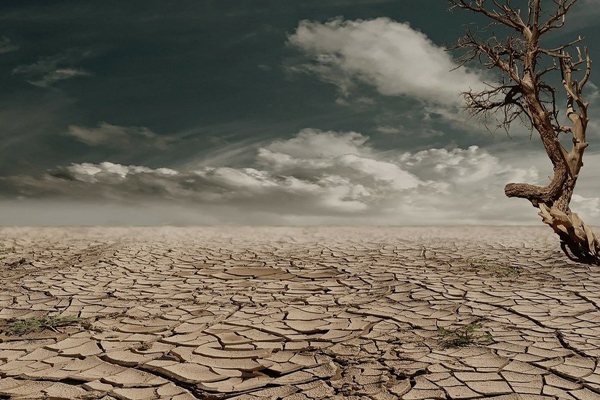 Scientists tell us that the 20th century was the wettest century that the state of California had seen in 1000 years. 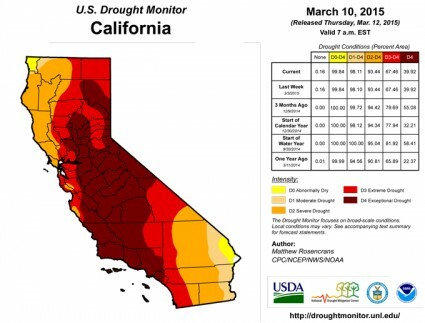 But now weather patterns are reverting back to historical norms, and California is rapidly running out of water. It is being reported that the state only has approximately a one year supply of water left in the reservoirs, and when the water is all gone there are no contingency plans. Back in early 2014, California Governor Jerry Brown declared a drought emergency for the entire state, but since that time water usage has only dropped by 9 percent. That is not nearly enough. The state of California has been losing more than 12 million acre-feet of total water a year since 2011, and we are quickly heading toward an extremely painful water crisis unlike anything that any of us have ever seen before. They should start by waking up to the reality that those of us who have been screaming about the awful effects of geoengineering have been right all along. Shut down HAARP, and the Nexrad/GWEN systems and you’ll have water.